There’s nothing that beats getting a lesson from an experienced person. 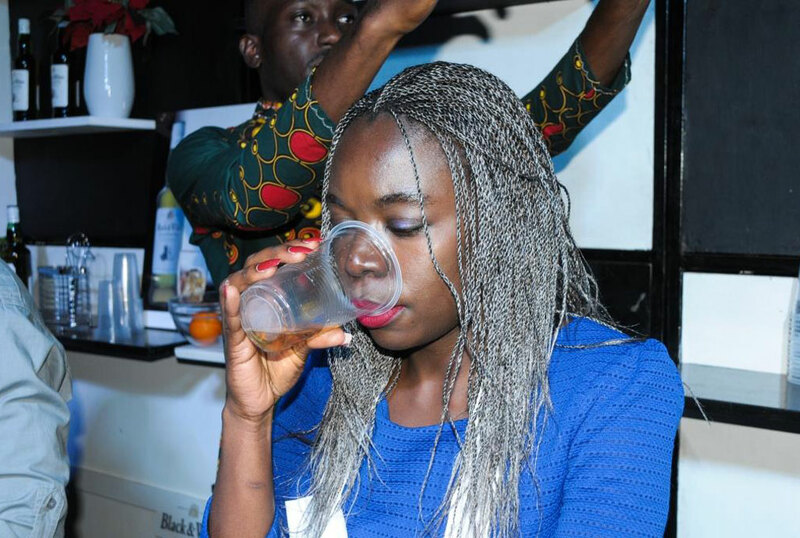 It even gets better when the tutor knows from experience what they are talking about. 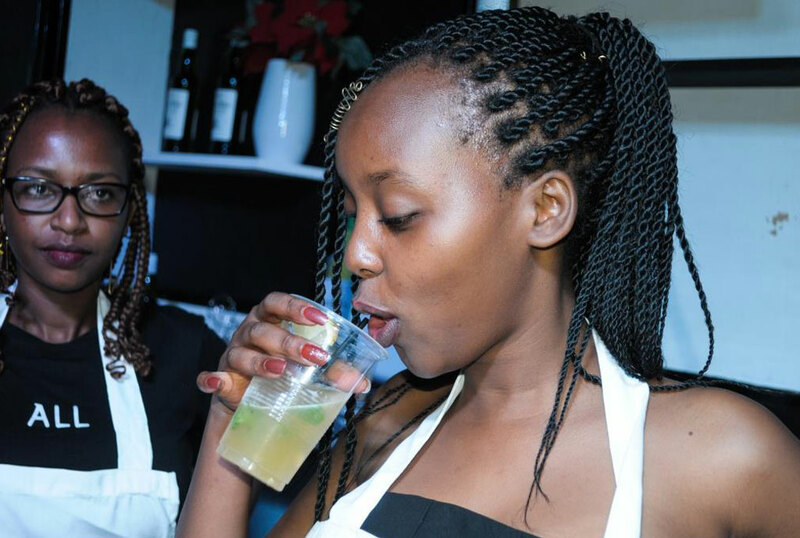 This is just what happened on March 31 when Black and White Whisky treated media personalities and revelers to a unique whisky and cocktail tasting experience. 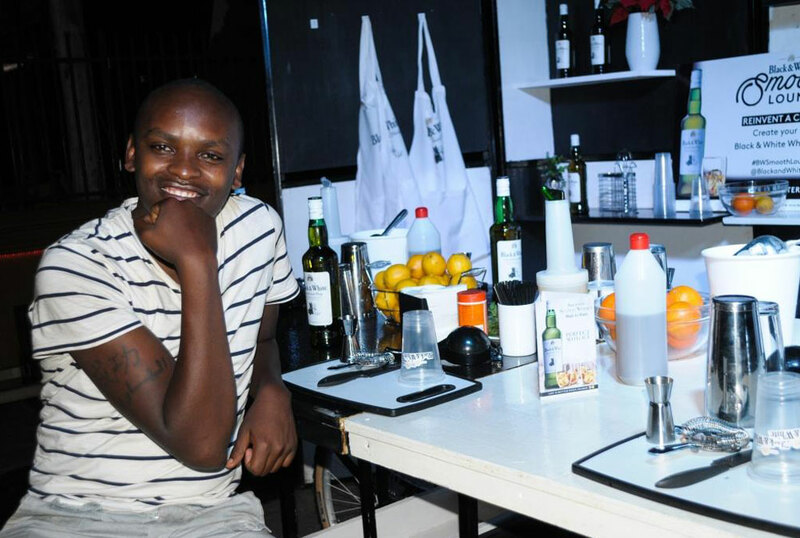 Held at Fusion Auto Spa Munyonyo, the evening was all about exploring the different and unique ways to enjoy Black and White whisky as well as giving guests an in-depth look into the Irish whisky. 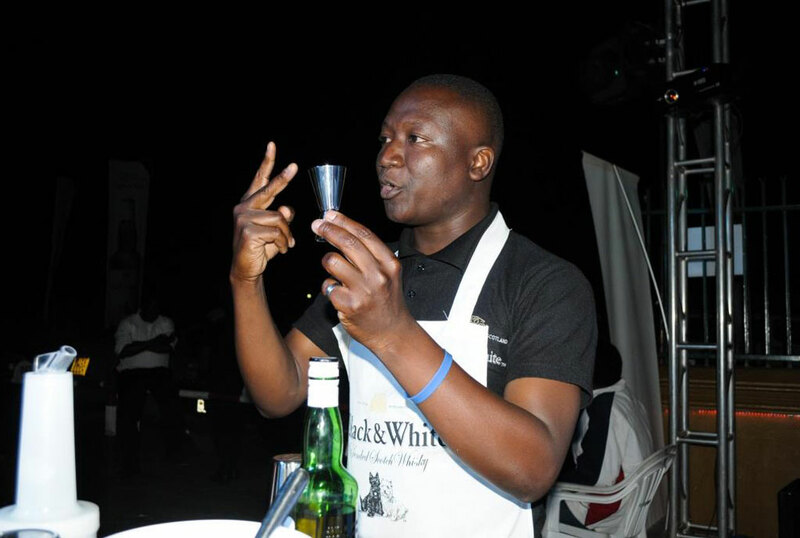 Mixologist Ambrose, helped the audience explore the Blended Smooth Scotch Whisky’s signature flavor. 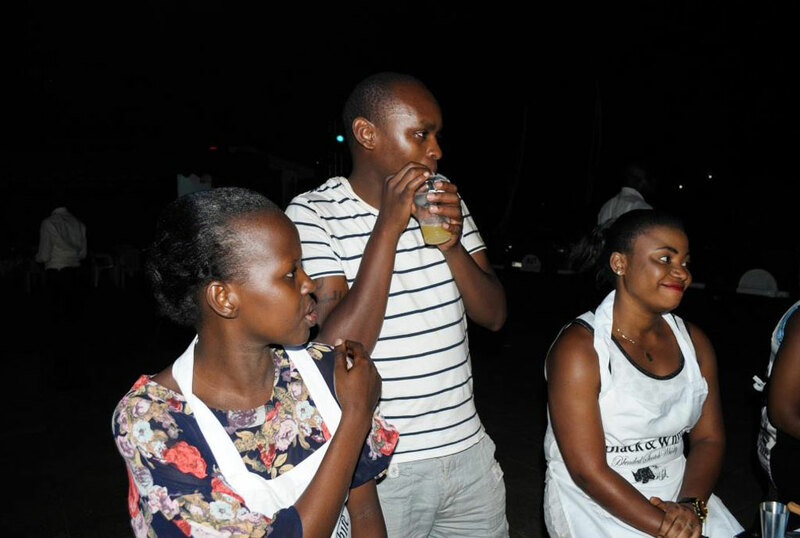 Participants were treated to the different cocktails made using Black and White Whisky as well as given an opportunity to try their hand at mixology.